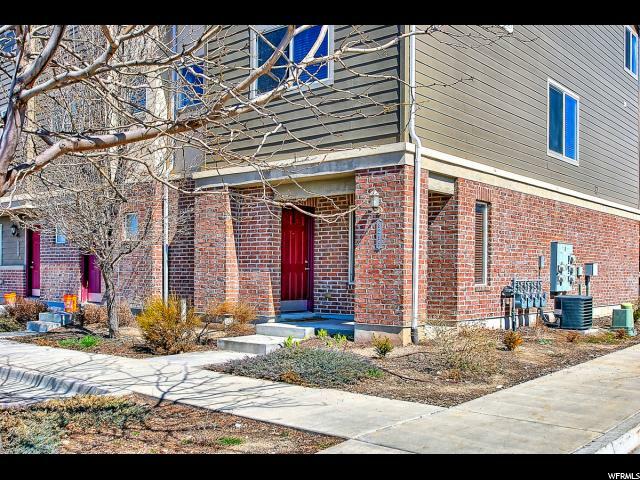 Be the lucky buyer to own this light, bright East Town Village townhouse. 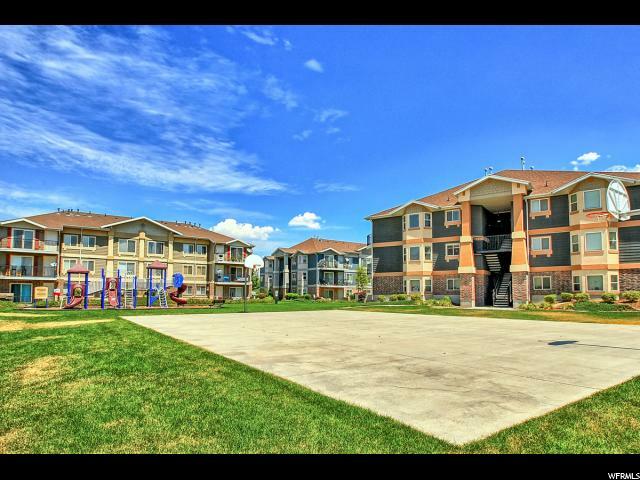 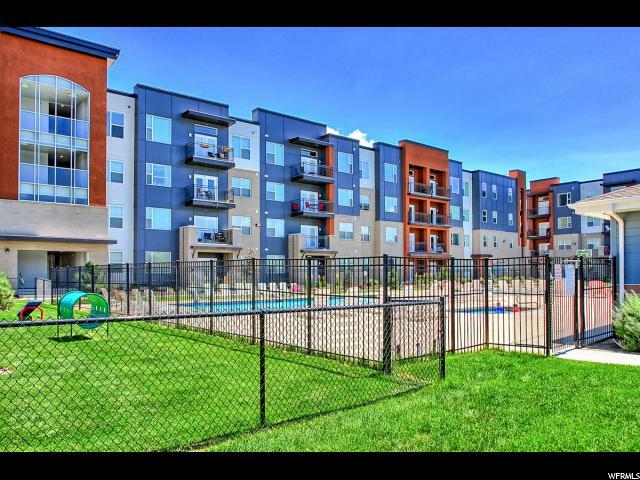 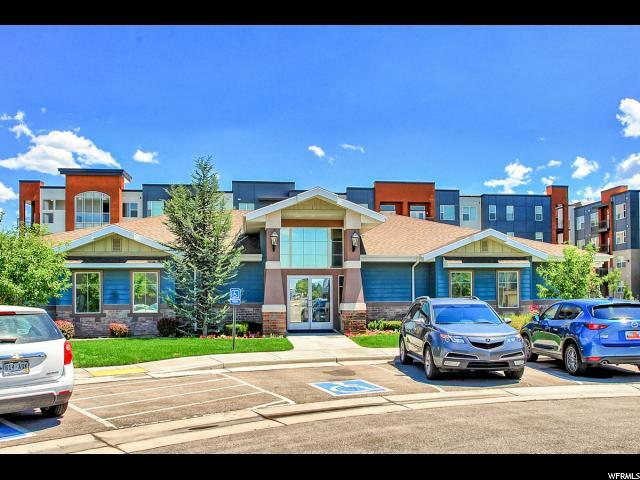 One of the first condos built in the complex, one of the largest floor plans and a 2 CAR GARAGE! 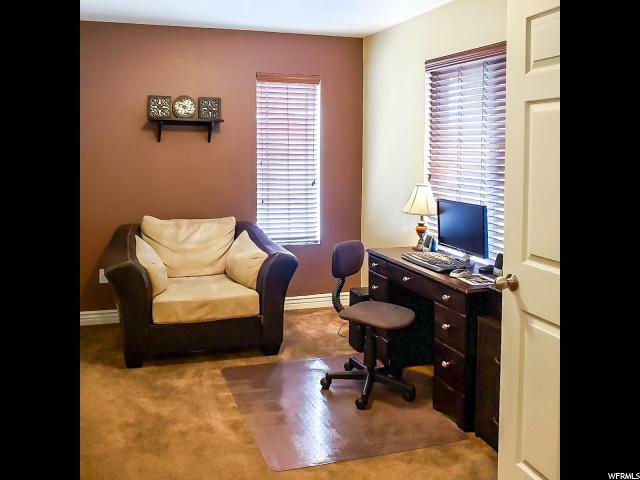 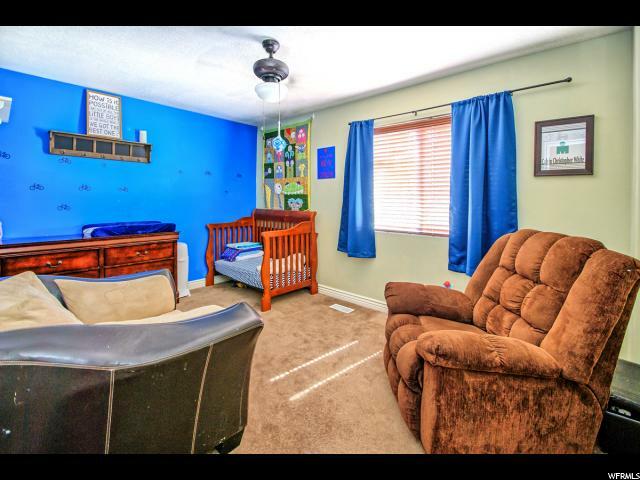 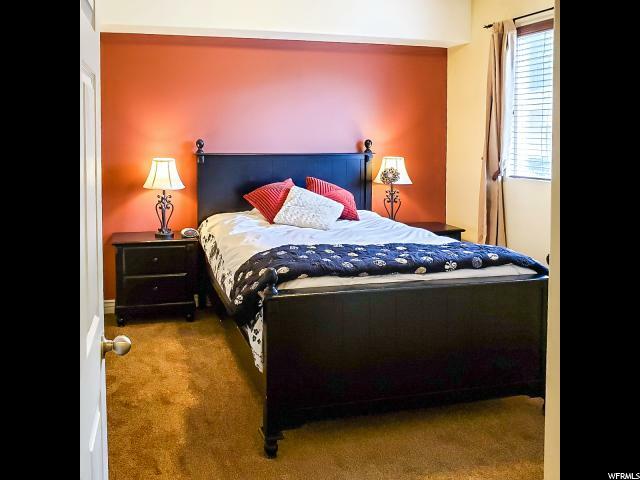 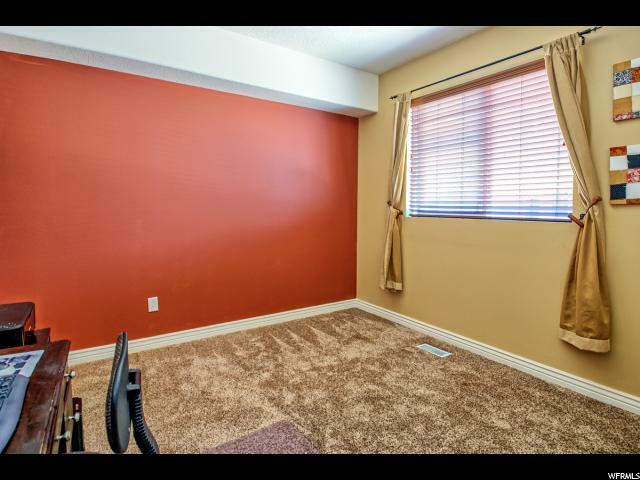 There are 3 levels of very usable space with 3 full bedrooms/ 3 full baths and an extra room upstairs that is currently used as a bedroom (no closet) and would be an excellent office space. 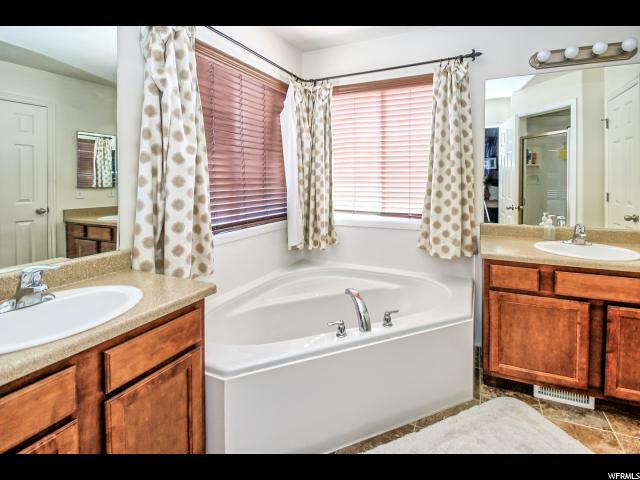 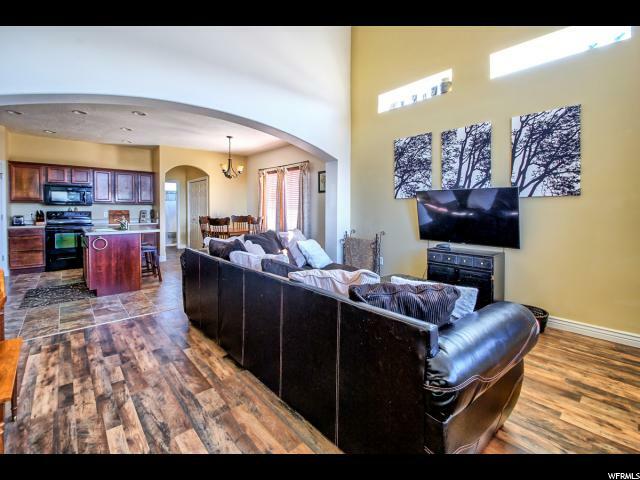 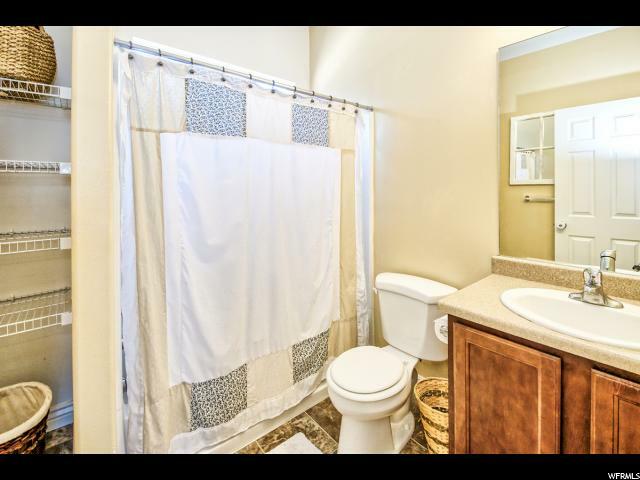 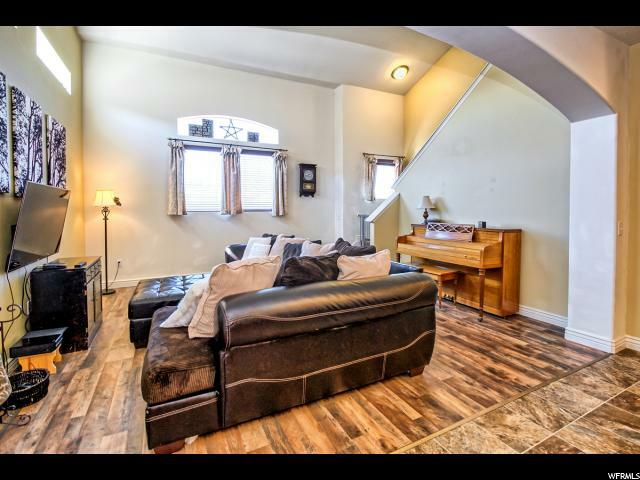 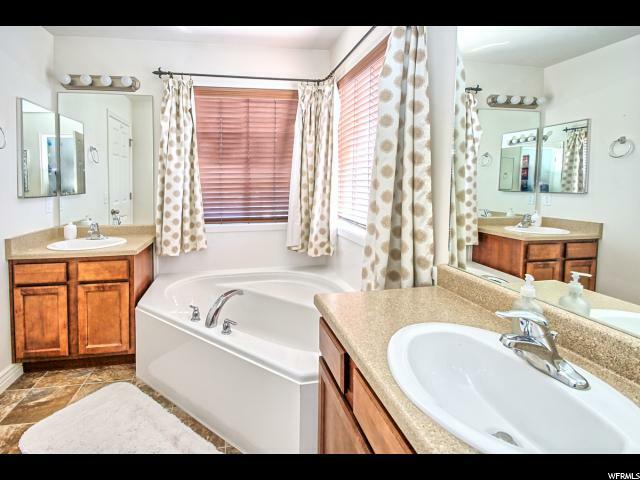 Mid level living space features kitchen w/ island, dining space for a large table, family room w/ new laminate tile flooring/ bedroom/ full bath and laundry. 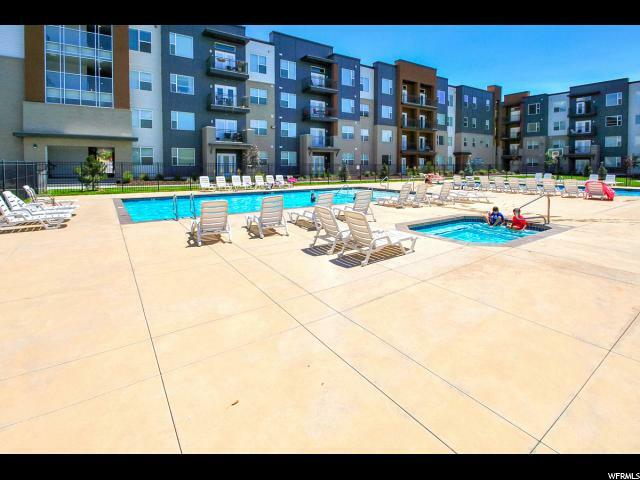 Complex amenities are a plus w/ 2 pools/ clubhouse/ exercise room / dog park and BB area. 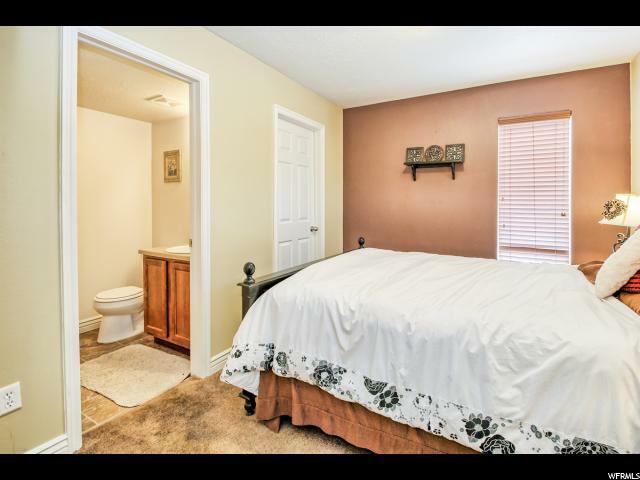 Close to all your transportation needs. 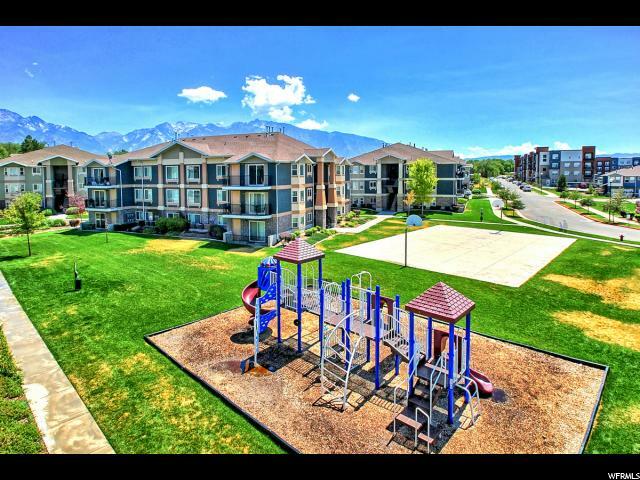 SQ FOOTAGE IS ESTIMATED and based on tax records of total footage. 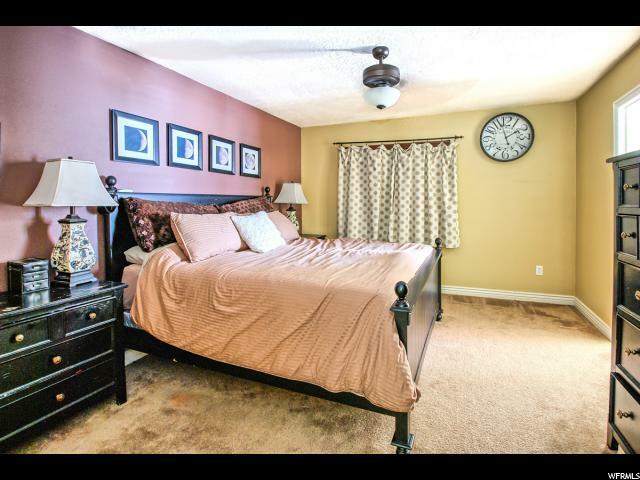 Buyer to verify if desired by independent appraisal measurement. 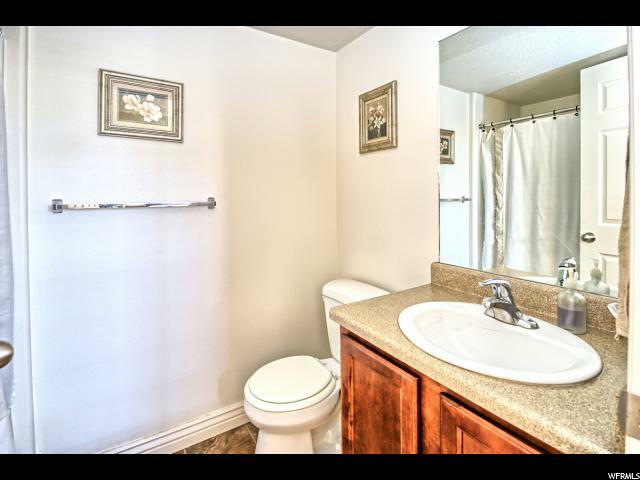 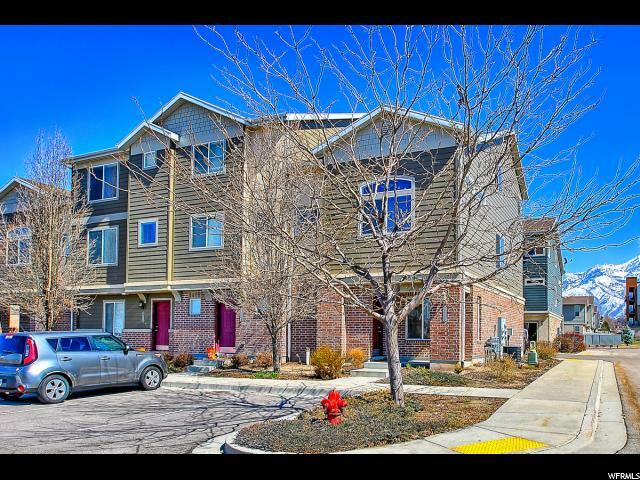 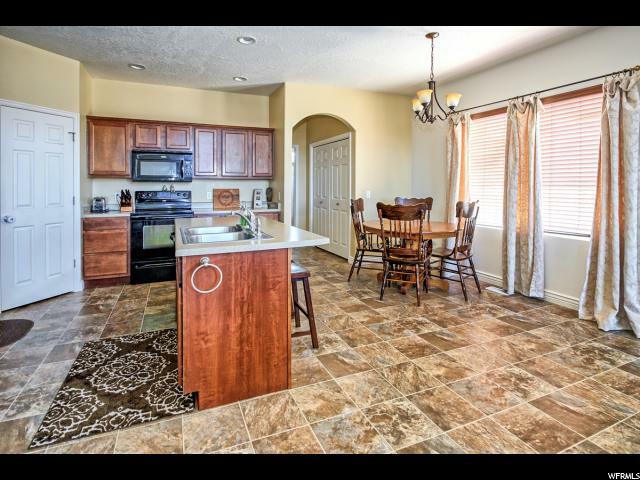 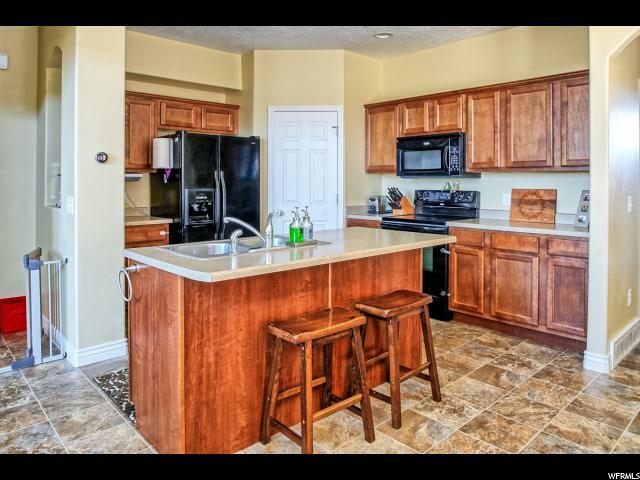 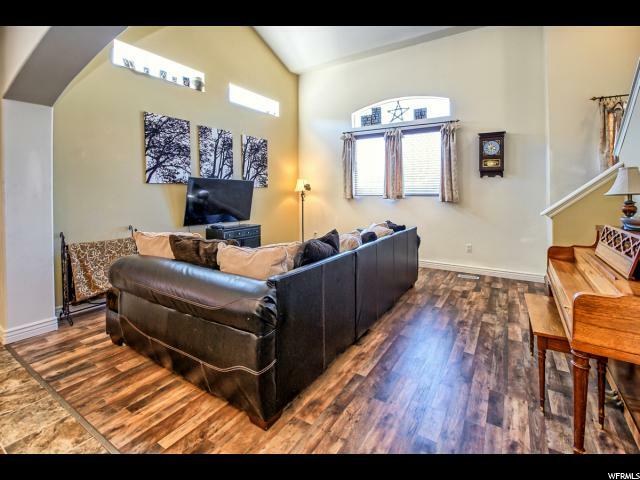 I would like more information regarding the property at 8295 S CHICKASAW LN, Sandy UT 84070 - (MLS #1587627).